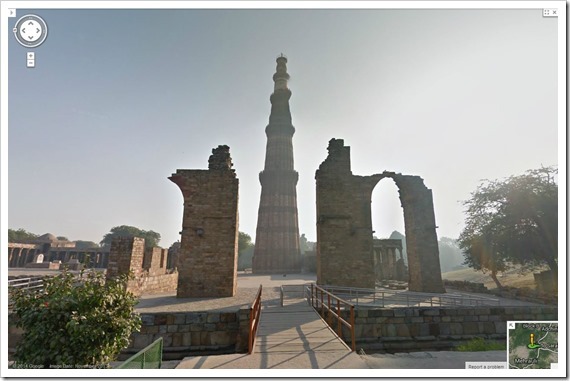 Google has partnered with ASI (Archeological Survey of India) to open up street view of Indian heritage sites for global tourists on Google Maps. 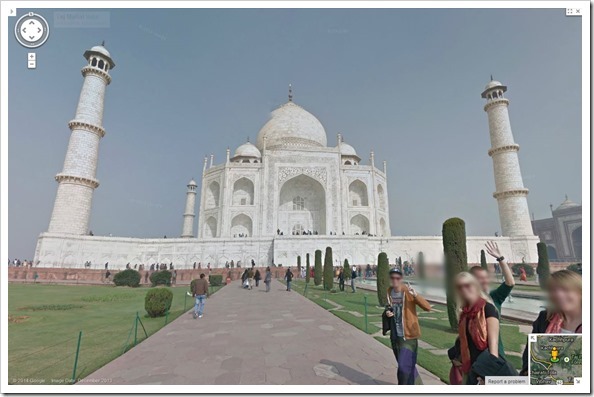 People across the world can now view Taj Mahal and 30 other Indian heritage sites online on Google Maps and the Google Cultural Institute. 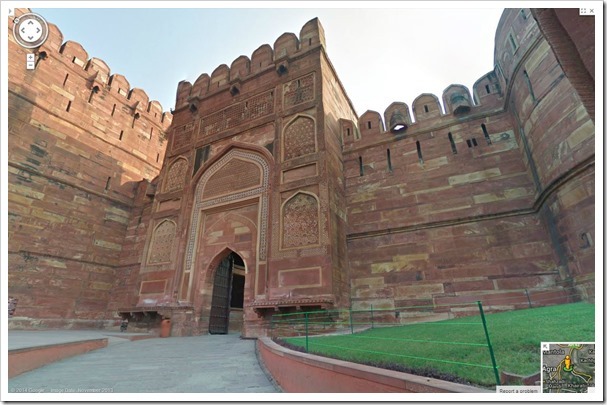 Besides Taj Mahal, users can also see and experience Red Fort, Humayun’s Tomb , Agra Fort, Ajanta and Ellora caves, the Elephanta Caves and other sites as they are now live on Google Map through Street View. All you need to do is go to Google Maps and search for the heritage site and then choose “Street View”. Using Google Street View, users from anywhere in the world can get wide, panoramic view of different sites, streets, localities and buildings from various positions. It was launched in the year 2007, and since that, they have covered several UNESCO Heritage sites along with other famous buildings and tourist hotspots. Google has partnered with over 40 countries to make this mission possible. Hence, you can now see Italy’s Pompeii and France’s Eiffel tower and Palace of Versailles all while sitting in your chair. It not only helps to promote tourism for that particular area but also enables anyone with an Internet connection to actually see and experience such magnificent places at a single click. “Today, this partnership with Google makes it possible for billions of people across the world to see and explore our magnificent heritage, to take a walk at the Rock Cut Jain Temple, to marvel at the Nagarjuna Konda Buddhist Stupas and to relive history in Fatehpur Sikri” said Union Minister of Culture Chandresh Kumari Katoch at the launch of this service for Taj Mahal and other Indian Heritage Sites. Google has signed a memorandum with Ministry of Tourism to create an application using ‘Street View Trekker’ technology, for the first time in the country. There are over 3000 sites in India, where Google is planning to implement 360 Degree Street View service, and this just the beginning. A great step finally has been taken by Archaeological department of India,Hope this will boost tourism in India.way to go India.